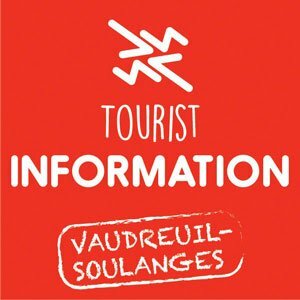 Le Nichoir Wild Bird Rehabilitation Centre was founded in 1996 as a non-profit organization (#894112358RR0001) and is located in Hudson, Quebec. 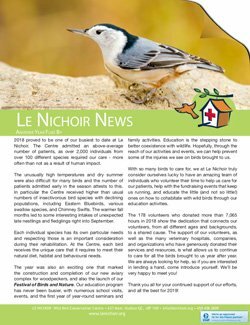 Le Nichoir is a licensed centre, part of a community of North American rehabilitators, supported by the International Wildlife Rehabilitation Council (IWRC). 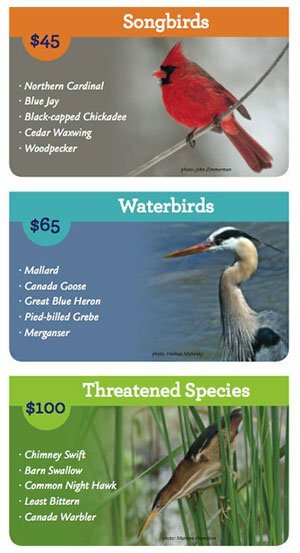 Our mission is to conserve wild birds as part of our natural heritage. There is no charge asked for any of our bird care services. In 1996 Le Nichoir received 478 birds. Today, it is one of the largest rehabilitation centre for songbirds in Canada. We admit more than 1,800 wild birds and receive 14,000 telephone calls and emails each year.